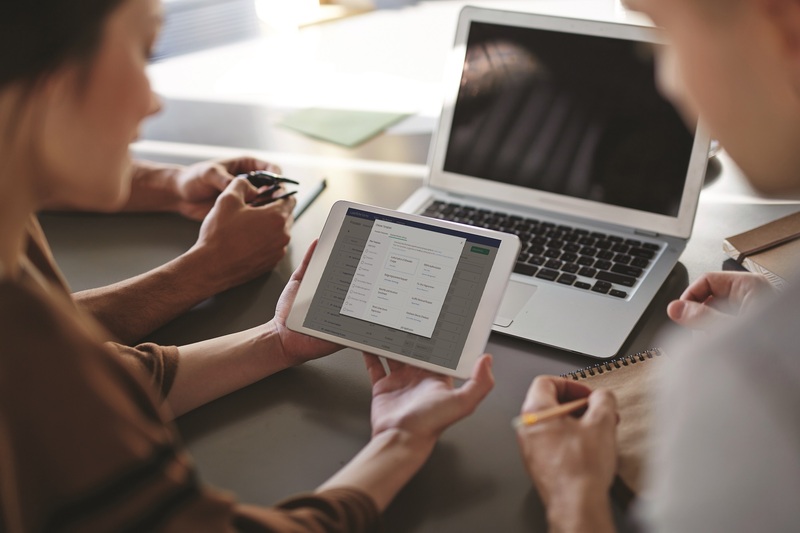 Installing and configuring Laserfiche in an enterprise environment can seem complex and intimidating. With some thorough pre-planning and configuration, installation of your Laserfiche system will be smooth and problem-free. What are the different components of Laserfiche architecture? The Laserfiche server is the key relay station. It acts like a traffic cop, transferring requests from the client applications to the database server and back to the client. This contains all of the searchable text. There is one LFFTS catalog per repository. It is recommended that you install the Laserfiche Server, SQL Database, LFFTS and each Laserfiche Application Server on separate machines. What should I consider when allocating storage? The amount of storage space required could be increased or decreased slightly depending on how much metadata is associated with the images. Since this is where all of your metadata and file locations are stored, allocate 10-15% of what you allocate for your total volume storage. Depending on how you manage you SQL logs, you will also need to allocate another 5-10% for those. Best practice: Allocate enough storage for sufficient system growth. What are the installation prerequisites? Most software is installed as part of the Laserfiche installation. Other components, such as MSMQ, IIS, ASP.NET and .NET need to be configured prior to the installation. A complete list of the installation prerequisites is located here. Make sure you know where you will be installing each product. 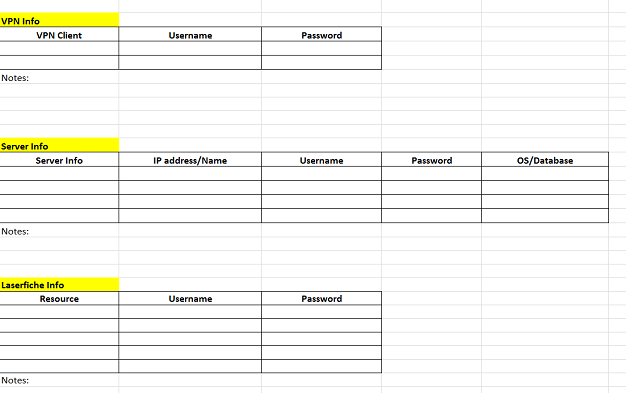 Make sure that you have the username and password for each server. Make sure that you have the proper permissions for each of these users. Identify whether or not it is possible to download the software from the Support Site. If not, download the up-to-date software and hotfixes onto a flash drive ahead of time. Make sure your licenses are valid before you begin the installation. Know where the installation guides are and follow them if this is your first Laserfiche installation. Even if you are a pro, it’s good to know where they are so that you can reference them. Here is a sample Configuration Summary Sheet that you can use to organize your Laserfiche configuration information. What about licensing and activation? 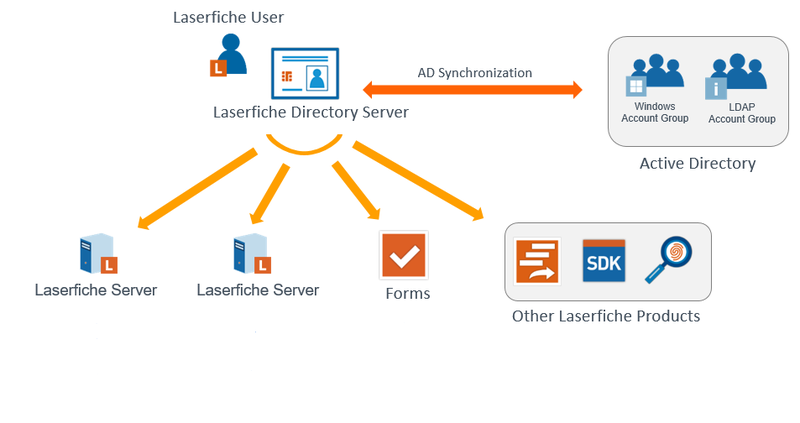 If you are using Laserfiche Rio, you will receive a single master license for the Directory Server, through which you will generate all licenses required for individual products. If you are using Laserfiche Avante, you will receive an activation key for each product you are installing; which one you receive depends on the specific product’s installation process. Activation keys and license files can be downloaded from the Support Site. Make sure that all of your required ports are open. Below is a full list. If necessary, all of these ports are configurable. 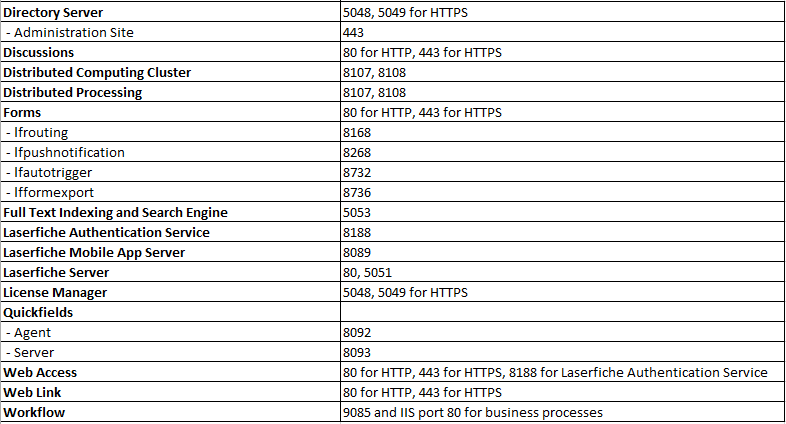 If your SQL Server is located on a separate box from the Laserfiche Server you will need to enable TCP Protocol. The default port is 1433 for the SQL Server. How should I test my installation? In addition to configuring a production environment, you may want to consider building a development or test environment, where you can test your installation before releasing it into production. Develop solutions and refine their functionality. Test your solutions in an isolated environment before going live. More virtual environments are needed for a test environment. This means more storage space, hardware, management resources and system downtime.